At just 72” tall, the TDS power rack is perfect for fitting into compact home gyms. But don’t let this small size fool you—the TDS is still one of the sturdiest racks available for its price range. About a year ago, I started getting serious about my workouts. I paid for a trainer and decided to push myself. And it worked! So recently, I decided to reward myself by investing in a power rack, so I could lift at home. I figured I could save a bit on my gym membership. I did a ton of research. Ultimately, my search led me to the TDS Power Rack and I ordered it. After trying it out, I knew I wanted to write a TDS Power Rack review to help other lifters like me decide if the TDS Power Rack is right for them. In fact, the TDS is rated to support an impressive maximum weight of 1,000 pounds. This combined with a large number of holes for maximum adjustment possibilities makes the TDS a great power rack to consider. I want to start my TDS Power Rack review by running through the features of the product. They’re pretty extensive. Bottom line – the TDS Power Rack comes with all the basics you need and can easily be added on to if you want to make a full home gym. Who Is the TDS Power Rack For? As I told you, I’ve been lifting seriously for some time now. I think the TDS Power Rack is a good choice for beginning and advanced lifters. Certainly, the 1,000-pound maximum is no joke and enough even for Olympic-level lifters. 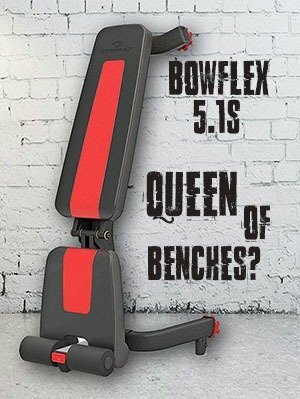 The real audience for this product is people who are serious about lifting. If you’re not going to lift every day (or nearly every day) you should probably save your money and just buy a gym membership. Now, let me tell you about my experience – in other words, let’s get to the heart of my TDS Power Rack review. I ordered the TDS online and it arrived ahead of time – so I knew I was off to a good start! When it arrived, I did notice some dings and dents in the box. I wasn’t overly alarmed because reading online reviews had alerted me to that possibility. Still, I did make sure to check everything over to confirm that nothing was damaged in transit. Assembly was reasonably easy. The instructions could have been a little clearer, but I was able to get it done in about an hour. Not too bad when you consider that I’m not great with building things. It’s worth noting the dimensions of the TDS Power Rack. The bottom is pretty much square – the foot print is 48” by 48.5”. At its tallest, it’s 82.5” – so it should fit anyplace with standard ceilings. If your ceilings are low, you might want to measure first! Once I had it assembled, I decided to try it out. I loaded up with 180 pounds to start. Everything felt super solid. No swaying or creaking. Considering that this rack is supposed to be able to handle 1,000 pounds, I wasn’t expecting anything else. I tried to do some military presses inside the cage. That was a problem. The inside-the-cage clearance is just 72”. I’m 5’10” so that meant I couldn’t get a full extension. In other words, short power lifters can probably do whatever they want inside the TDS Power Rack. Taller guys won’t be able to. I really liked the 2” spacing and numbering system. That made it very easy to adjust everything as I went. Really, in that respect the TDS Power Rack is just as good as what I have at my gym! With the TDS Power Rack lifting is safe and comfortable – which is all I wanted when I ordered it. The TDS Power Rack is basic, meaning that it doesn’t come with a lot of bells and whistles. That said, I was impressed with it. It was easy to put together, looks great, and has been able to handle everything I’ve thrown at it so far. One of the most obvious advantages of this power rack is its compact height. If your home gym has a ceiling that is too low to fit most racks, then the TDS may be the perfect solution. Perhaps most importantly the TDS doesn’t sacrifice sturdiness. Even if you are lifting 1000 pounds, the TDS will still accommodate your exercises. In other words, you won’t have to worry about the cage wobbling while you lift. The chinning bar is very easy to grip. The hole and numbering system makes adjustments a snap. The relatively small size of this power rack makes it ideal for small apartments and houses. 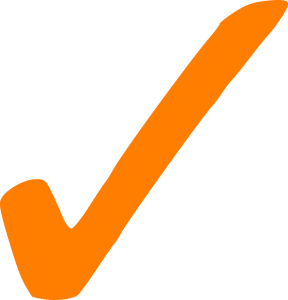 TDS is a respected company with great customer service. As to be expected, the shorter height of this power rack is going to a problem for some weightlifters when performing an exercise such as a squat and chin-ups or military presses. The paint chips easily – not a big deal for me but it might be for you if you want it to stay looking good. The bolts on the base stick out a bit and might tear up your floors – I solved the problem by putting down mats to protect the hardwood. The biggest issue as I see it is with the height inside the cage. I definitely think that anybody over 6” should look for something bigger. The bottom line is that I’m impressed with the TDS Power Rack overall. It’s extremely sturdy and could handle everything I tried weight-wise. The only real issue I had with it is the interior space, which limited my ability to do certain lifts. Ultimately, not a big problem for me – but taller guys will be better off choosing a power rack with more height. If you need a compact power rack, the TDS is by far the best choice available. 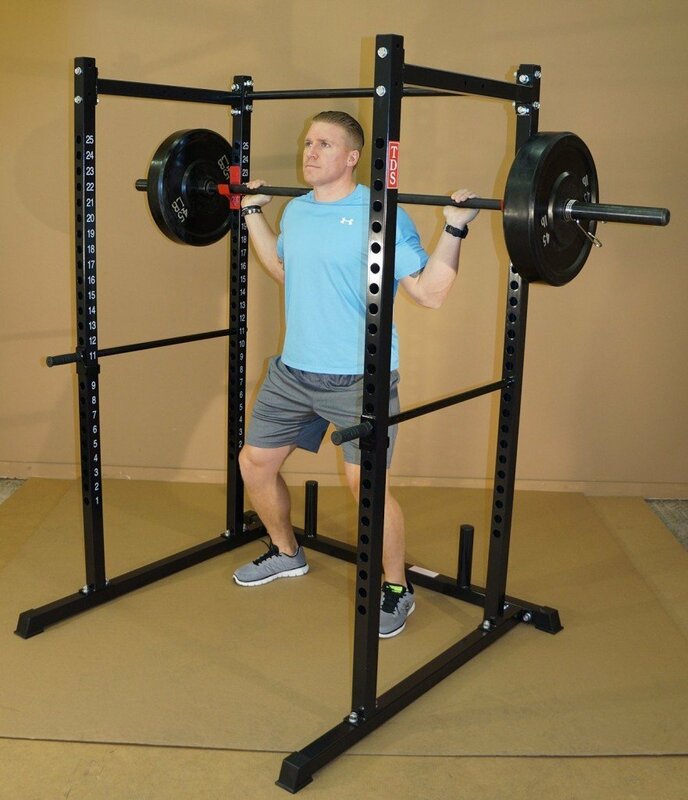 Combine this with nice features such as plenty of positioning possibilities and one of the best chinning bars available and the TDS becomes a great power rack for most any home gym.